View, edit, save, and convert over 300 file formats for PC! File Viewer Plus is an advanced file viewer and converter that supports over 300 file formats. Examples include Microsoft Office documents, PDFs, images, camera raw files, audio files, videos, compressed archives, and more. 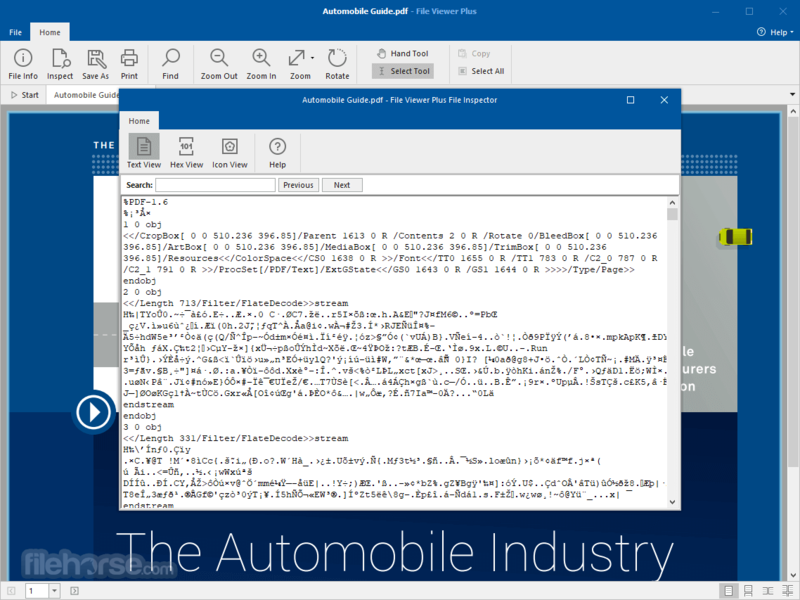 The program even displays file properties and hidden metadata for each file you open. 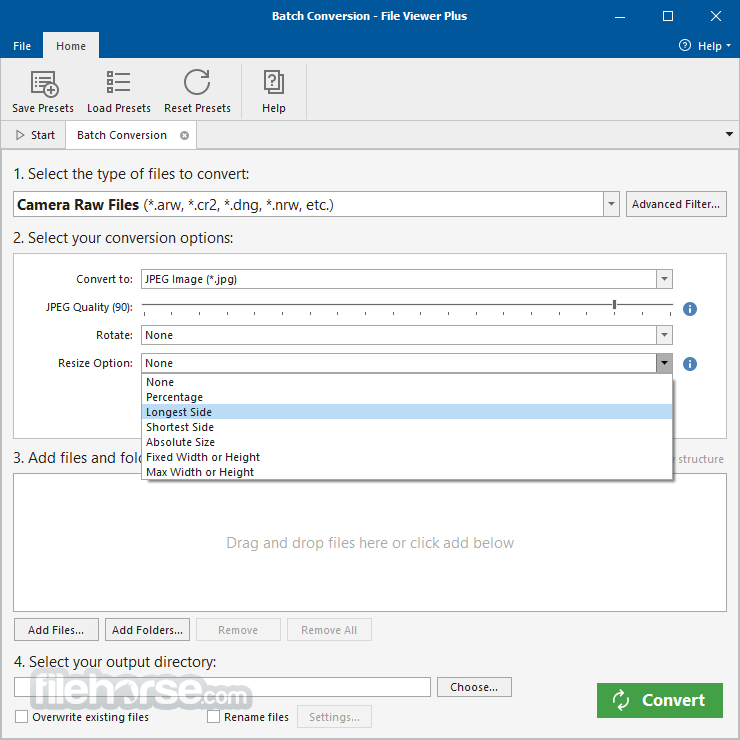 File Viewer Plus is not just a file viewer - it's also a file editor and file converter. You can edit many popular file types and save them in several different formats. 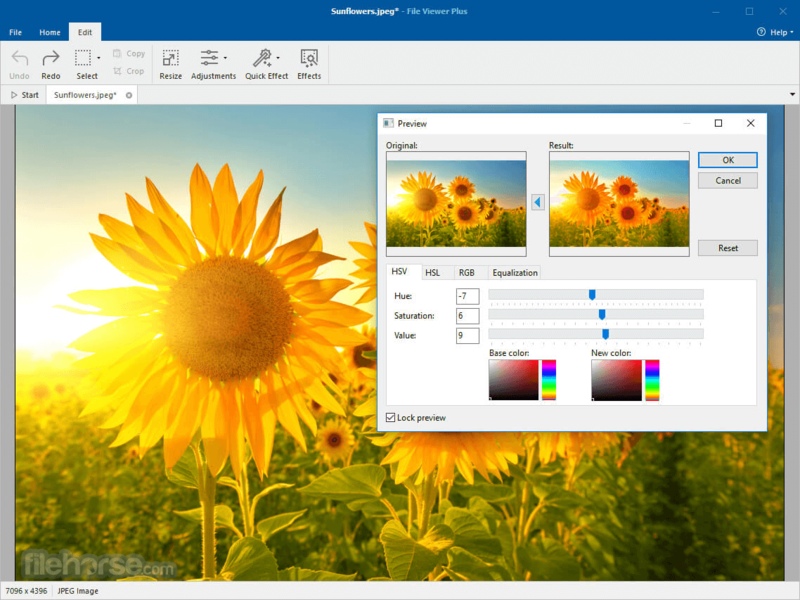 File Viewer Plus 3 has been designed from the ground up with a brand new user-friendly interface. Plus you'll find dozens of improved file viewing and editing features. And the brand new file detection system will help take care of those "unknown file" issues once and for all. Why pay for dozens of software programs when you only need one? 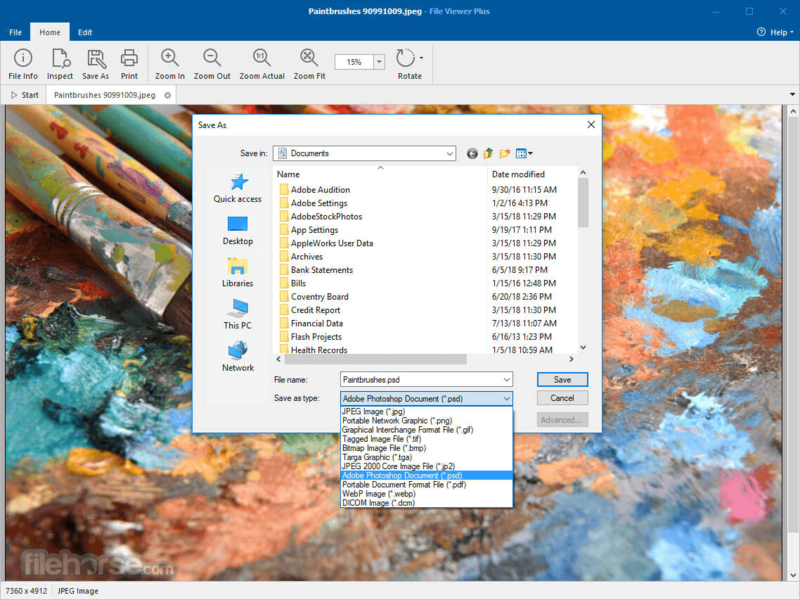 File Viewer Plus supports over 300 file types. That means you don't have to buy expensive software programs to view unknown files. Just install File Viewer Plus and open over 300 different file types with a single application. Download File Viewer Plus today to discover all the features! Each time you open a file, the new file identification technology will detect the file format, regardless of the file extension. This makes File Viewer Plus an invaluable tool for opening unknown files and files with missing or incorrect file extensions. 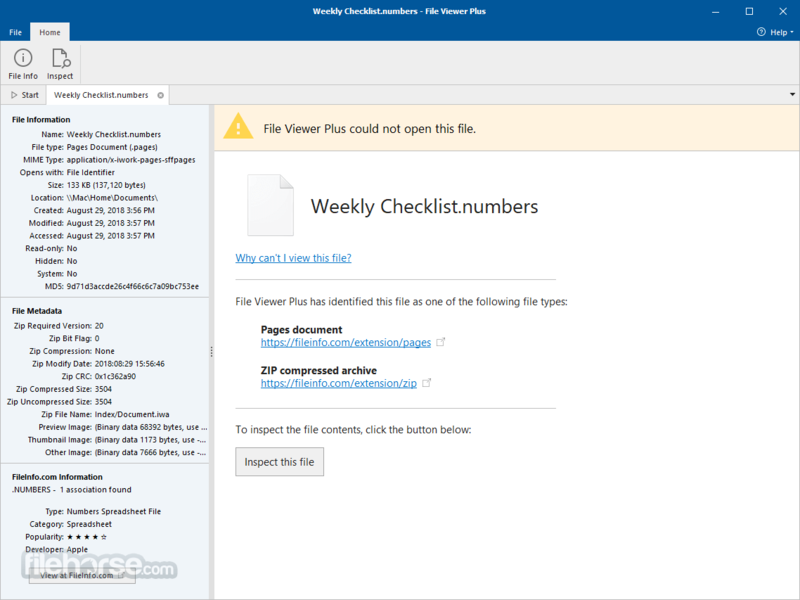 File Viewer Plus is not just a file viewer. It's a robust file editor and converter as well. Edit Microsoft Word documents and save your changes. Modify images using the advanced image editor and save the resulting file in several different formats. Convert dozens audio and video formats into different multimedia file types — all with a single application. Have a lot of files to convert? With File Viewer Plus, you can batch convert hundreds or even thousands of files with lightning speed. Convert Microsoft documents, PDFs, multimedia files, text documents, and more. Once you've created a batch conversion job, you can save your presets so you can use the same settings again. Drag and drop any file onto File Viewer Plus. In the rare case that File Viewer Plus cannot display the native view of the file, you can use the Text and Hex views to inspect the file contents. These views let you see "inside" the file, providing valuable information, especially for unknown file types. You can even search for content stored in the file!The Icon view allows you to view all sizes of the file's icon.